'Ideally located. Very peaceful. 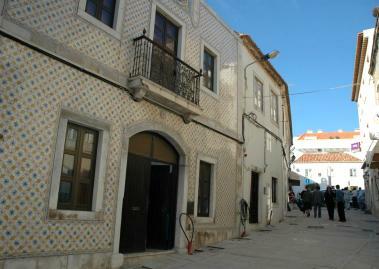 Discount for long estadia.Very typical, a few steps from the beach and the Sierra de Sesimbra.